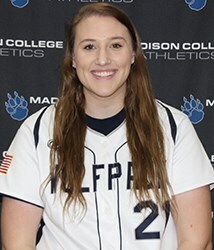 A sophomore infielder and pitcher on the Madison College softball team, Gumz is hitting .481 this season and leads the team in doubles with seven, triples with three and home runs with four. Last year, she batted .462 with five home runs and 40 runs batted in. 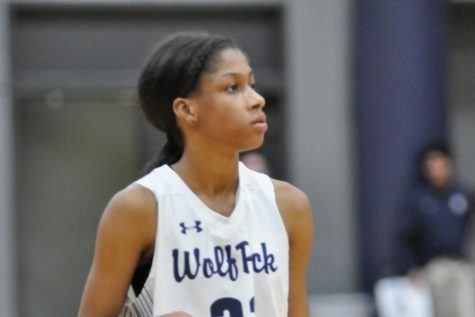 She played in all 52 games in 2018 and was named first team All-Region IV. 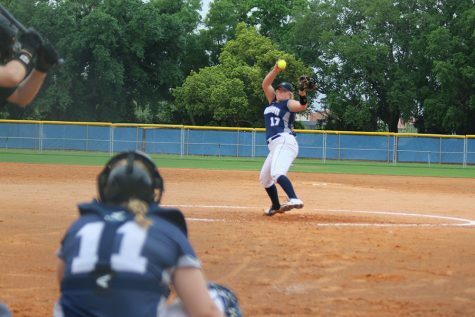 Gumz is a graduate of Marshall High School, where she earned multiple honors including conference player and pitcher of the year. An undeclared major at Madison College, she is the daughter of Tammy and David Gumz. 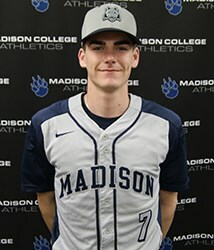 Sophomore Carl Valk is an outfielder on the Madison College baseball team. He has played in nine games so far this season and is third on the team in batting average, hitting .320 with 8 hits in 25 at-bats. He has walked five times, scored nine runs and driven in two. A graduate of Appleton North High School, he played baseball, volleyball and basketball. 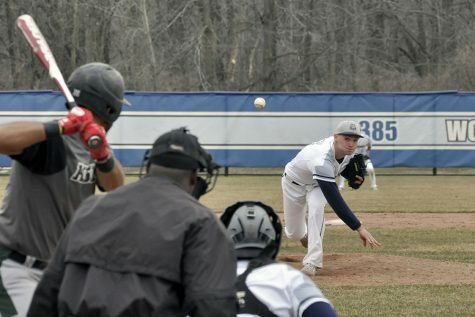 He was named second team all conference his sophomore season in baseball. The son of Bruce and Carol Valk, he is an occupational therapy major at Madison College.